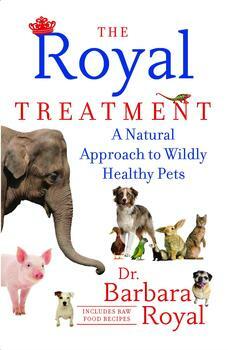 Are you ready for your pet to have shiny fur, lots of energy, and a longer life? From The Royal Treatment, here is the best way to switch your furry friend from protein-deficient dry kibble to the real deal. • Can’t I just feed some ground beef from the grocer? No, that is not a complete diet. Muscle meat should not be the only ingredient in a dog’s diet. 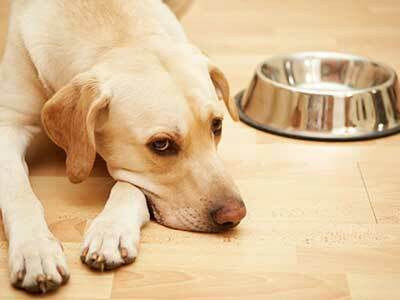 Dogs do need a completely balanced diet that includes raw meat, but there is more to it than that. Pre-prepared raw food includes the minerals and vitamins needed for the animal to thrive. This includes the proper calcium-to- phosphorus ratio that is so essential for dogs and cats. Raw meat alone does not have a proper ratio. In the wild, an animal would obtain the proper ratio from eating many parts of the prey animal, including feet, eyes, brain, fluids, organs, intestines, and bones. They wouldn’t just eat the muscle meat. Typically the patties are frozen and need only to be thawed before feeding. • Aren’t there more dangerous bacteria and contaminants in raw pet food than in raw grocery meat for humans?